Now more than ever, selecting the best workplace tailored precisely to your needs is essential to the success of your company. 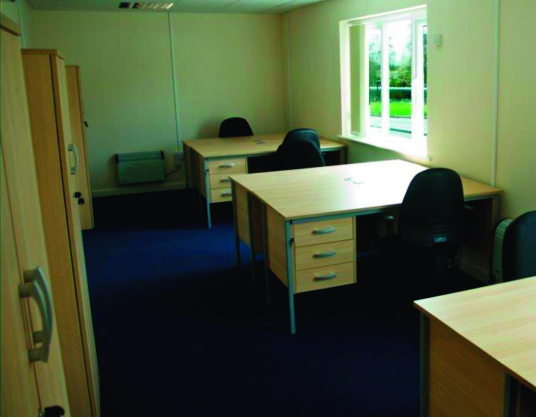 Whether you need great-looking executive office space, storage or even a virtual office, at the M54 Space Centre we have an array of solutions designed to make your company feel grounded and ready to do business. Our workplace and storage solutions are complemented by a professional and highly qualified team providing unparalleled administrative and support services. In today’s challenging business environment, you deserve and need the best workplace solutions. We have a dedicated Business Centre Manager with over five years’ experience and a designated Customer Service Coordinator on hand to guide and help you on a daily basis. Our services are aimed at providing a flexible blend of key elements to help your business flourish in a modern, vibrant and safe environment. We even have an on-site Barbers! 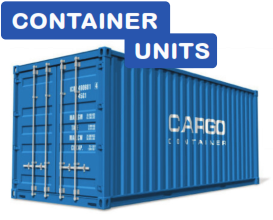 Our container storage units are your low-cost, flexible and convenient solution for portable storage. 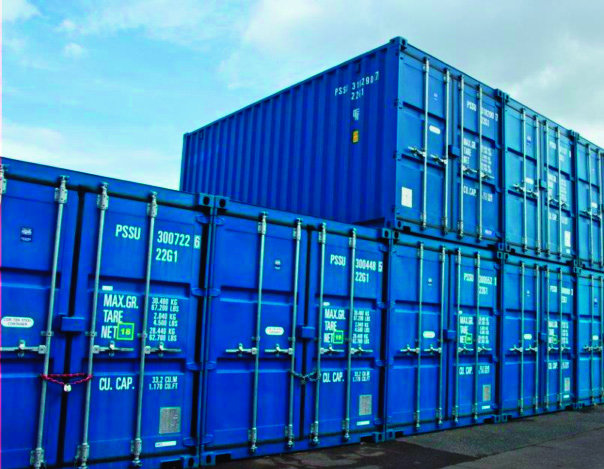 And our leasing offers the ideal solution for businesses or individuals that just want hassle-free storage. 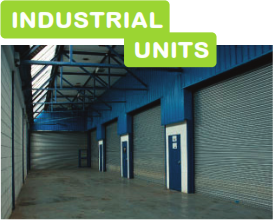 Our light industrial units from 500sq ft offer flexibility and a workspace that can be created to your specific requirements. 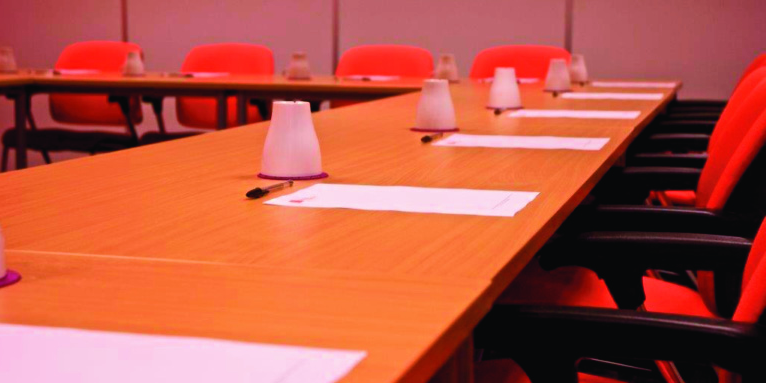 Our meeting rooms feature stylish, contemporary furnishings and come with multiple audio and visual equipment options. 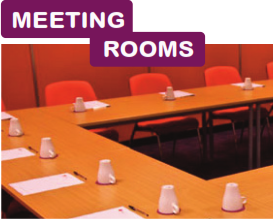 Our on-site staff will welcome your guests, arrange for catering and provide administrative support for your meeting. 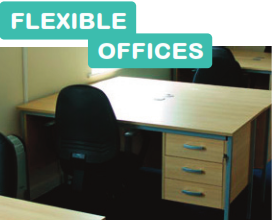 Our furnished office space provides a complete business support infrastructure with flexible terms and competitive rates. 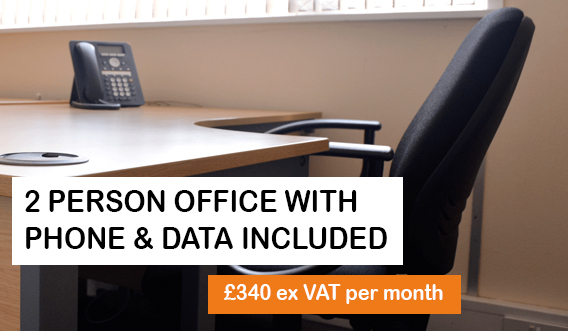 You’ll know in advance what your office costs will be – often significantly less than setting up and maintaining your own office facility.